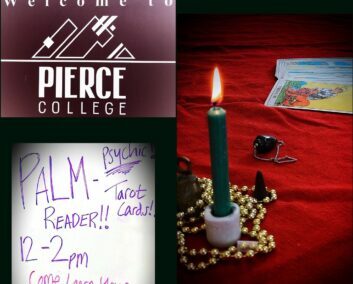 Peer into your future and gain guidance for your life with the help of the fortune tellers. We are dedicated to providing a service that will leave you completely satisfied and give you the clarity of purpose you are looking for. 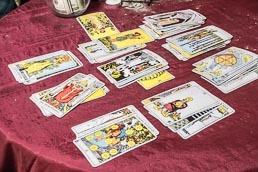 Reading tools used to help predict possible outcomes and influences at hand. Using tools and other methods, can help guide you to your future. 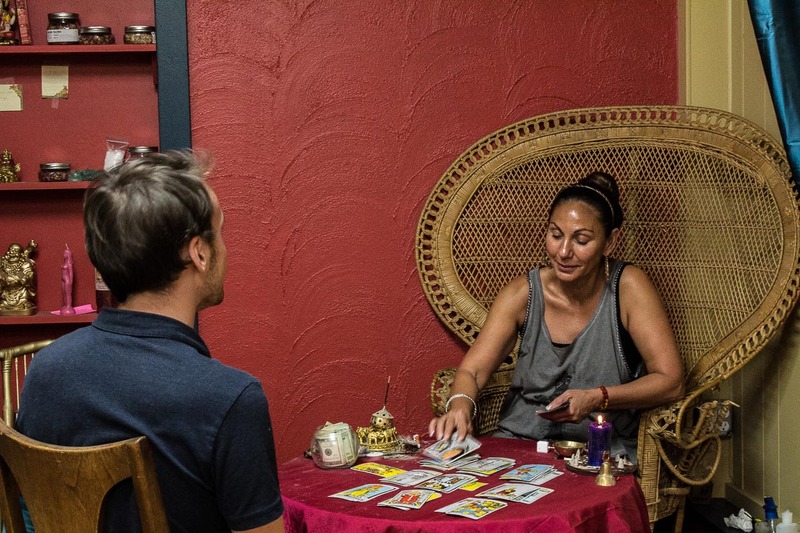 Fortune telling through the practice of reading your palm and what it holds. We offer other services in addition to the three main services. A ritual to help a person with emotional, spiritual, and psychic purification. We can help to cleanse one of negative energies and influence. We can help cater to groups and private events if needed. Please call for more information about booking. We sell a selection of herbs, crystals, incense and candles for your own personal use.